Step through the doors at Perton Park Golf Club and discover a venue for all occasions. Our friendly team will always offer you a warm welcome whether you are out for one of our great value lunches or popping in with friends for coffee. 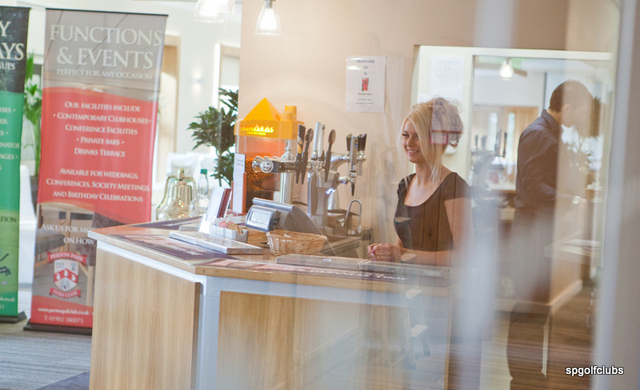 At Perton Park our aim is to please our customers by offering as extensive range of services. 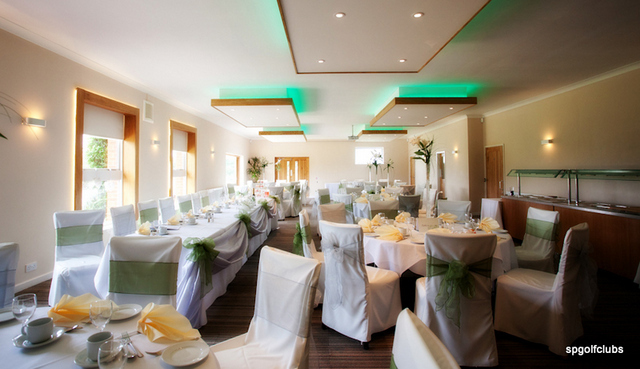 A full party planning service is available which we can combine with our first class catering and fully stocked bar. We can cater for all occasions from Birthday Celebrations, Anniversaries and Christenings to Celebrations of Life at Perton Park. 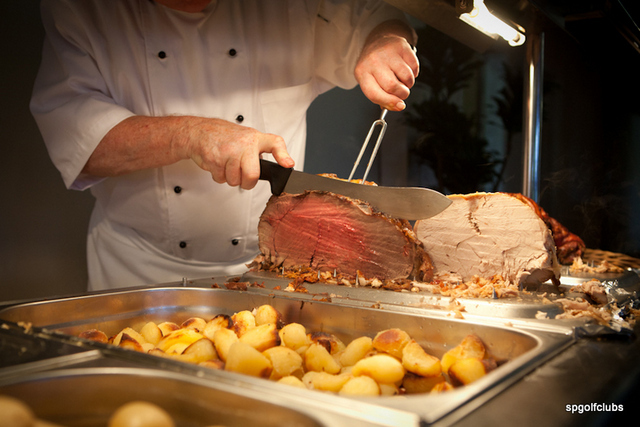 From buffets to balloons, we have got it covered. So step back, relax and let us take the pressure off you on your Special Day. Special events are on throughout the year and don’t forget everyone is welcome! Open from 9am every day, offering quality and value. Snacks available all day and don't forget to join us for our full breakfast menu available on weekends. 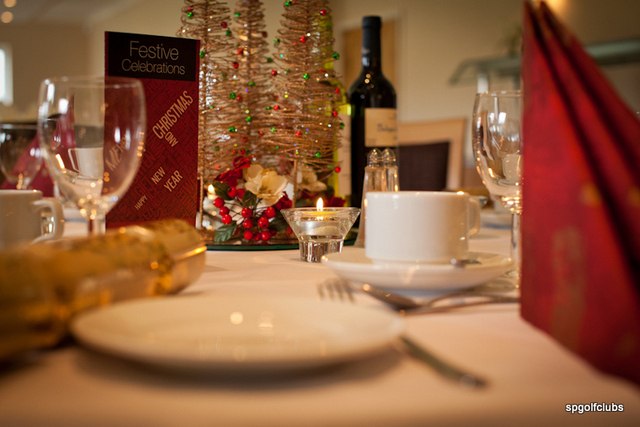 If you would like to book a party or special event, please call 01902 380073 op2 or op3. We will be more than happy to discuss your requirements. We look forward to hearing from you soon.